While home insurance can safeguard certain material possessions in the event of a fire, every homeowner should know how to prevent the scenario. Part of this is safely, mindfully, and attentively burning candles. 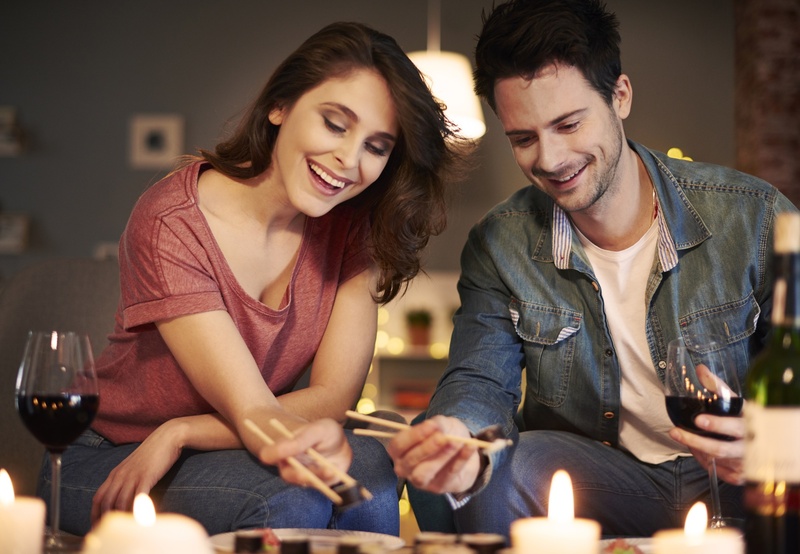 Below are a few tips to help you do this; consider these smart candle practices to be an additional form of home insurance. A jagged or uneven candlewick can cause hot wax to drip or sparks to fly. Get in the habit of trimming wicks to a quarter-inch before you light them. This will also ensure more even burning and a longer candle life. Don't light candles in rooms that aren't being utilized. Only have them in spaces that will be occupied and keep them in full sight at all times. Always extinguish candles before leaving the room or going to sleep. When extinguishing, wait until the wick and any embers have stopped glowing. Be careful where you place your candles. Don't put them in front of flammable objects like papers, books, curtains, tablecloths, carpets, or furniture. Similarly, keep them away from vents, fans, and drafts that could cause the flame to grow or change position and catch nearby items on fire. Place all candles on heat-resistance surfaces. It's second nature to want to blow a candle out when you're done using it, but snuffing out candles prevents sparks that can easily spread and catch fire. Snuffers are a smart protective item that can be purchased affordably. By following the above tips, you can enjoy candles while looking out for your home and family. Any homeowner should have home insurance that offers the highest levels of protection in the event of a fire or another catastrophe. The insurance agents at Cundiff & Company Insurance are here to help. For over 40 years, they have been providing Pulaski County, KY, with home, car, and business insurance solutions. Get a quote today by calling (606) 679-8379 or visiting their website.